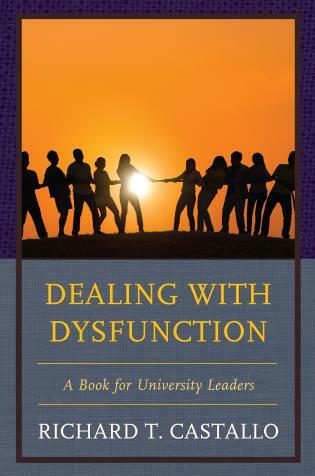 Different from traditional dissertation writing books, Challenges in Writing Your Dissertation: Coping With the Emotional, Interpersonal, and Spiritual Struggles addresses doctoral students’ often overlooked but crucial issues that can delay dissertation completion. 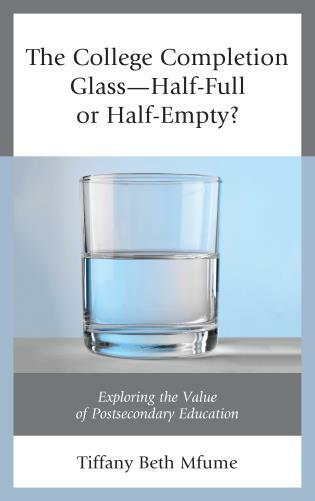 In a straightforward, colloquial style, Dr. Sterne offers discussions, anecdotes, questions, exercises, checklists, role play scripts, and affirmative spiritual statements. writing, and access many avenues of support. how to handle nonsupportive family and friends with strategies to recover their allegiance. live with chairs and committees and utilize other university associates. Noelle Sterne, Ph.D., for thirty years has assisted struggling doctoral candidates to complete their dissertations in her roles as coach, editor, motivator, cheerleader, professional friend, handholder, ego soother, thought facilitator, stressed student solution-supplier, and “academic nag.” To balance her scholarly pursuits, Dr. Sterne also regularly publishes writing craft articles, spiritual pieces, essays, and fiction in print and online periodicals and blog sites. How Is the Degree Part of Your Life’s Dream? 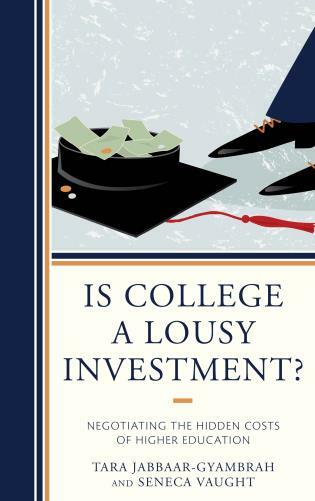 What Will the Degree Do for You? How Ready Are You to Change Your Lifestyle? 9. Friends: Are They for You or Against You? Who Can You Work With and How Do You Know? What Can You Learn From Learning Centers? 14. Am I Really Almost Done? The Most Dangerous Time . . . In Challenges in Writing Your Dissertation: Coping With the Emotional, Interpersonal, and Spiritual Struggles, Noelle Sterne, Ph.D., demystifies the dissertation-writing process. 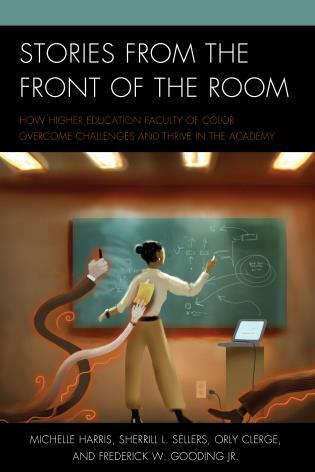 She offers practical strategies so this often overwhelming process becomes less intimidating to doctoral candidates. Sterne addresses common fears and hurdles students face when writing and defending their dissertations and provides inspiration and encouragement during this long stressful time. 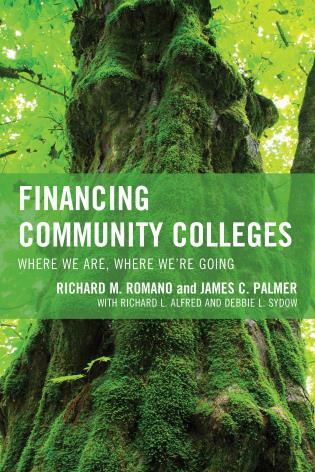 This important resource is a must-read for doctoral candidates. I am recommending Challenges in Writing Your Dissertation to my graduate student clients. I am happy to very enthusiastically endorse Challenges in Writing Your Dissertation:Coping with the Emotional, Interpersonal, and Spiritual Struggles. My remarks below are intended for the primary audience, graduate students, as well as their families and friends. 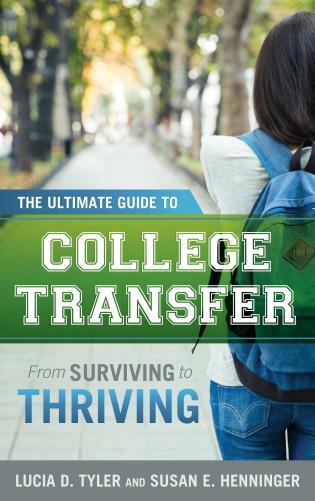 If you are preparing to advance in a career by earning a master’s or doctoral degree, writing an article, or just beginning a scholarly study, you are well served by considering the practical and supportive advice of Dr. Noelle Sterne. 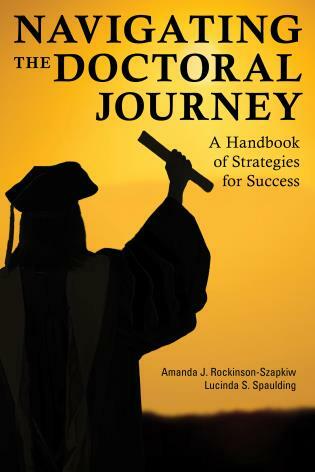 Her advice has been honed through 30 years of providing editing assistance and mentoring of more than 900 graduate students and now chronicled in Challenges in Writing Your Dissertation:Coping with the Emotional, Interpersonal, and Spiritual Struggles. Having traveled down this difficult path myself, I can attest that I know firsthand how the maze of unknowns attached to the dissertation can close in on the mind and capture you in a claustrophobic grip of fear. Add family and work pressures to the situation, and completing your goals in a timely manner can often become a life-changing struggle. 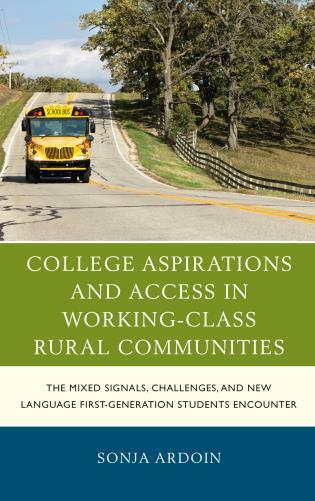 In Challenges in Writing Your Dissertation, Dr. Sterne addresses students still in the maze. She uses informed anecdotes (with identities protected) to share lessons that have been learned by those who came before you. 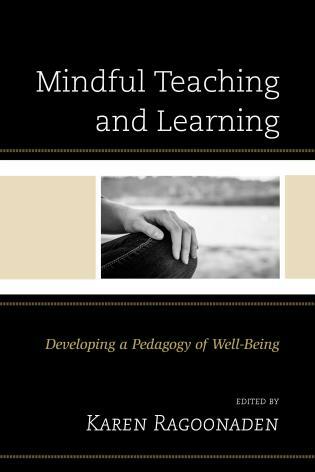 These lessons will prevent you from reinventing the wheel during what will seem like endless turns as you progress toward the completion of the doctorate. 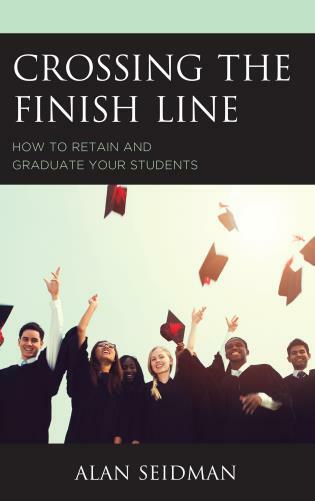 The book guides you to the finish line not only quickly but conscientiously. With Dr. Sterne’s guidance, you may well enjoy the process while still coping with the changes in your life that impact your work, family, and friends. My reliance upon Dr. Sterne’s keen advice did not end at the conclusion of the doctoral degree. I have repeatedly relied upon her insightful critiques in article publishing and other professional matters. As Chair of the Departments of Aviation Science at two universities and Assistant and Associate Dean at my present university, I advise junior faculty always to consider the importance of an editor and mentor in their writing and project development. I consider Dr. Sterne my copilot and have come to depend upon her unfailing guidance that has always resulted in a clear and better written document. When my doctoral major advisor once referred to me as one of his “best students,” in the back of my mind I thought, and continue to acknowledge, that my copilot was on the job. My grandfather, the late Deacon Gene Cone, was my first mentor and role model. As I observed him mentoring young African-American men in the church and community, I knew what my calling would be: with the doctorate, a dream of my life, I wanted to focus on pastoral counseling skills for African American men. I had been around them all my life; I saw them in the community, in the church, and in the U.S. Army as a Chaplain for over 22 years while serving on Active and Reserve duty. I knew how much they needed support of all kinds. I found joy in affirming that I was good enough to pursue a Ph.D., during my formative years having known in my community of Cocoa, Florida, of only one African-American (a male) who had a Ph.D. Finally, as an adult I pursued the doctoral program and eventually began writing the dissertation. I literally had to withdraw from all personal and fun activities. I had to write and rewrite and finally admit that I needed an editor. 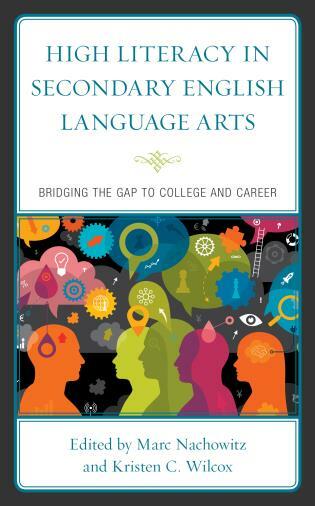 I found Dr. Noelle Sterne, the author of this great book that you are reading, Challenges in Writing Your Dissertation. Dr. Sterne points out in the beginning of the book, and I found out, that starting the dissertation was indeed a BIG Change. I literally had to withdraw from personal and fun activities and many times talked nonstop about my difficulties to family members, friends, and ministers in my church. Gradually, with Dr. Sterne’s help, as she counsels in the book, I trusted the process even when I thought it had failed me. I became courageous, invigorated, challenged myself, and discovered a unique power within me. I graduated in 2009, having completed my dissertation on counseling African American men, a subject that remains dear to my heart. 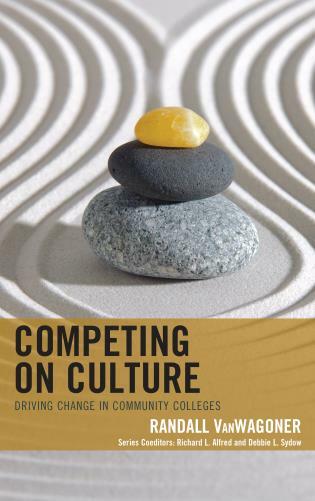 During my dissertation journey, I experienced all the challenges Dr. Sterne discusses. I reached the victory of graduation through her mentorship. 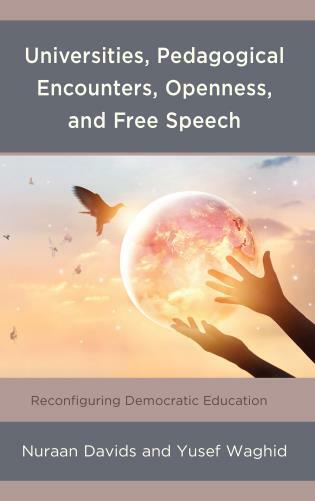 She has distilled her wisdom in this book, especially concerning the issues very few professors and other dissertation books speak about. Writing the correct content is a challenge enough. Dr. Sterne deals with the other issues that are as challenging. Without guidance such as she supplies, these can cause many doctoral students to drop out. 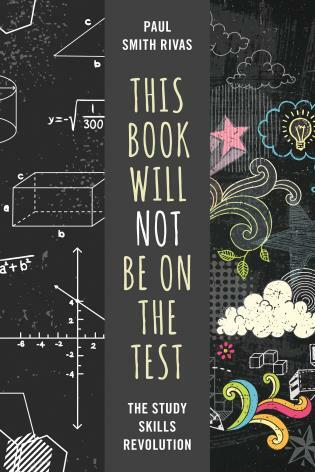 Any writer of a dissertation who is at risk of failing or giving up will be blessed by reading and following this book. Thank you, Dr. Sterne. Many graduate students look forward to writing their dissertation. They have done their research, they have something to say, and they want to move on with their careers. In some cases they already have published scholarly articles in collaboration with their thesis advisors, and they feel confident of their writing skills. Other students look at the prospect of writing their dissertation with dread. They may be uncertain of their research results and may be working for a thesis advisor who is busy with his or her own research and has little time to provide proper advice and support. Or they may be bogged down with family and work obligations if they have been pursuing their degree on a part-time basis. Also, in an era when formal written communication is becoming a lost art, they may be unsure of their writing skills. 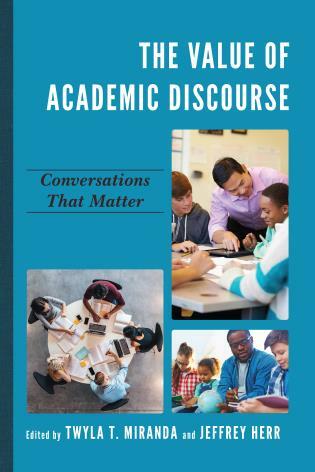 Some may not fear writing the dissertation as much as its final completion and the inevitable oral examination by a less than charitable thesis committee. 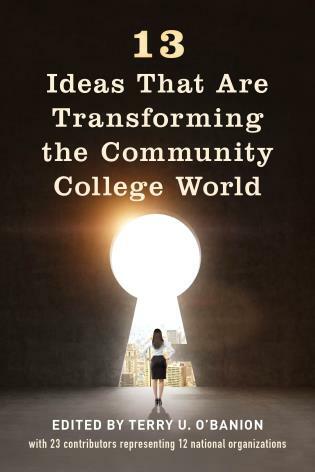 Dr. Sterne's book offers practical advice and solace to anyone who is in the midst of or is starting the process of writing a dissertation. Some will need only to read a few chapters to get the advice that they need, and others will want to read the book from cover to cover before starting or during the creation. In either case, they will find Dr. Sterne's advice extremely valuable as they progress to dissertation completion. 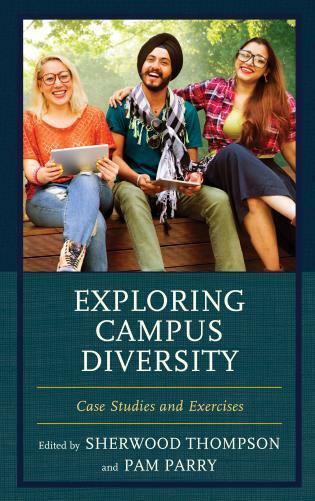 Dr. Noelle Sterne blazes a new trail into the forest of dissertation writing. 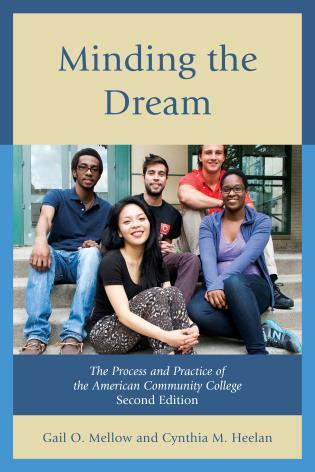 In this essential resource for dissertation writers, Dr. Sterne dares to connect research with dreams and visions. 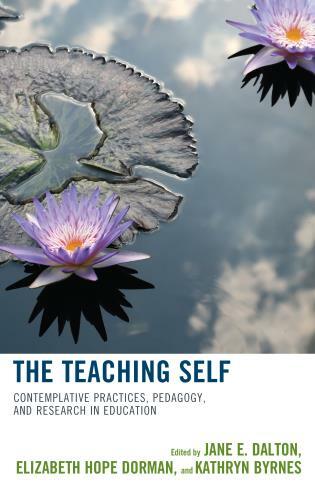 She includes the student’s inner mentor and urges enrolling the Higher Self and supportive networks in the endeavor. She addresses the pitfalls of the relationship with committees, as well as essentials such as proposals, writing styles, and forms. 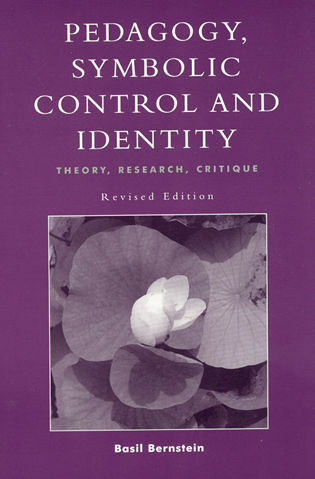 In our doctoral program, we are using this seminal book as more than a textbook. Rather, it is a map for navigation of the territory of creativity. My dissertation journey took nearly a decade and was fraught with many bumps and detours on the road. 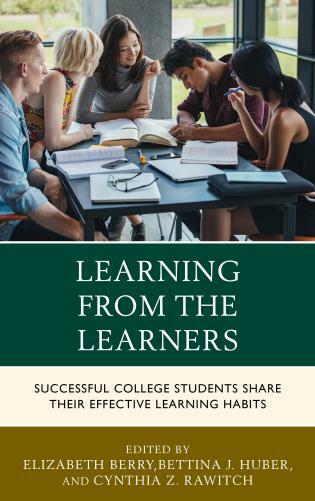 As the studious, committed learner that I am, I completed all program requirements in record time and read many scholarly sources, mostly prescribed guidelines to dissertation writing. They were useful, but they were also devoid of the covert underpinnings, which often impede progress for many a doctoral student. I had unresolved spiritual and emotional issues I needed to confront before concluding my dissertation. It was only when I met and spoke with Dr. Noelle Sterne that I experienced the epiphany that catapulted me to success. Her counsel and carefully crafted tutorial material allowed me to believe in myself in spite of many hurdles encountered along the way. Through a faith-driven process, I was able to connect all the dots sensibly and logically. When I finally defended my work, I felt as though I was wearing armor and was that ready for the battle. Supporting me, intangibly, was Dr. Sterne's invaluable guidance. It is this kind of support and guidance she brings into Challenges in Writing Your Dissertation. 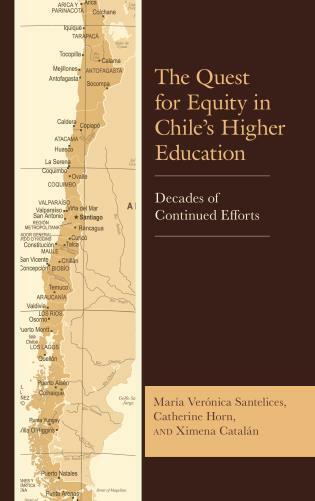 I recommend it unreservedly to any doctoral student wrestling with the many issues that may stand in the way of completing the dissertation. In dissertating as in life, a holistic approach provides a deeper, more engaging, and more satisfying journey through the process. 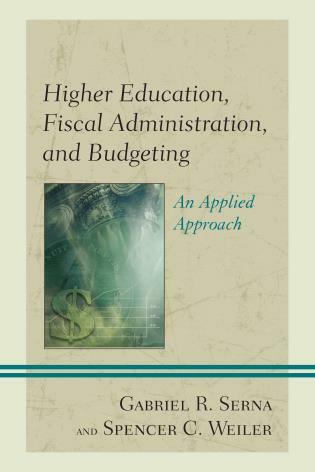 Dr. Noelle Sterne has the wisdom and experience to provide such an approach in her guidance of students, from choosing a topic to writing a dissertation on that topic. 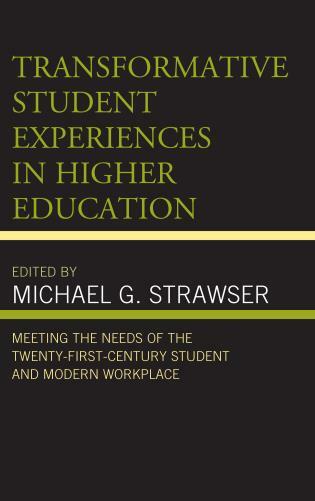 I have found that, in my work as Manager of Dissertation Editor Services and in guiding students in all walks of life and at all levels of professionality, the other-than-academic problems Dr. Sterne primarily addresses frequently surface and hamper students’ progress. 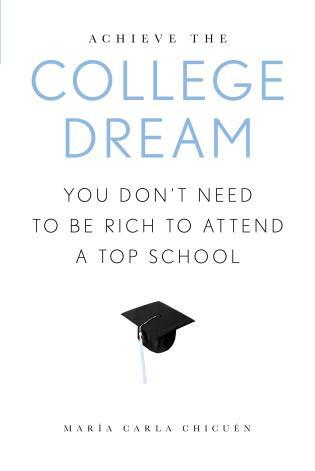 In this entertaining yet serious and practical book, she provides useful tools, examples, and advice to help students surmount these problems, articulate dreams and goals, and then breathe them into being. My dissertation journey at times was fraught with confusion, anger, self-doubt, grief in the loss of a beloved professor, financial woes, and yes, writer’s block—but then I found a source of help and hope. That source was Dr. Noelle Sterne, my awe-inspiring dissertation coach. Dr. Sterne’s coaching and spiritual guidance were instrumental in my successfully navigating the peaks and valleys of the dissertation journey. I am blessed beyond measure to have made this journey with her by my side. As I begin a new journey as a licensed minister I shall be eternally grateful for her guidance. 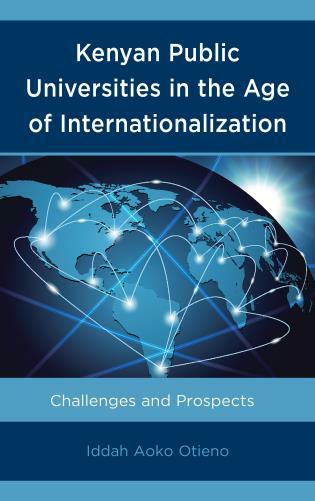 I am sure her guidance, wisdom, and understanding of the numerous issues beyond scholarly content in this book will help many other doctoral candidates complete their dissertations with less frustration and anxiety. I am happy to recommend Challenges in Writing Your Dissertation. 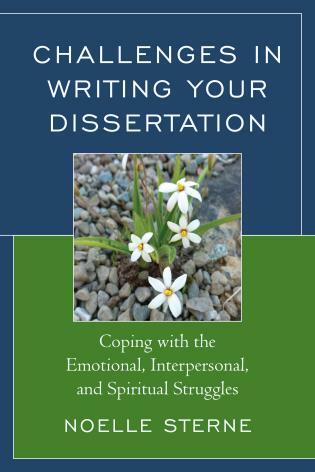 In her user-friendly book, Challenges in Writing Your Dissertation: Coping with the Emotional, Interpersonal, and Spiritual Struggles, Dr. Noelle Sterne offers the doctoral student an immensely practical and affirming guide to bringing the whole being to the dissertation process. 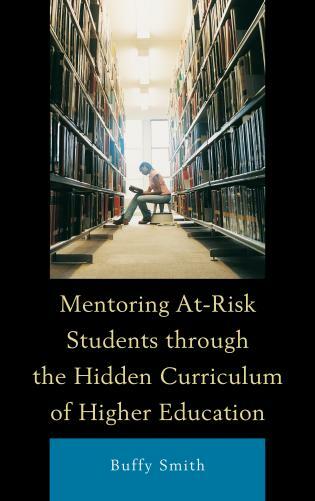 She recognizes that a student’s emotional-spiritual connection to the goal provides the jet fuel that propels the project to the finish line. 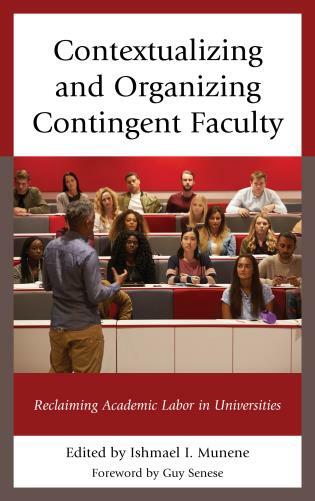 Dr. Sterne addresses the familiar dissertation issues (such as topic selection, time management, outlines, and dissertation committees) with new insights. More importantly, she addresses the generally neglected spiritual aspects of listening to inner guidance, affirming the dream and one’s competence in achieving it, and honoring whole-person growth along the way. 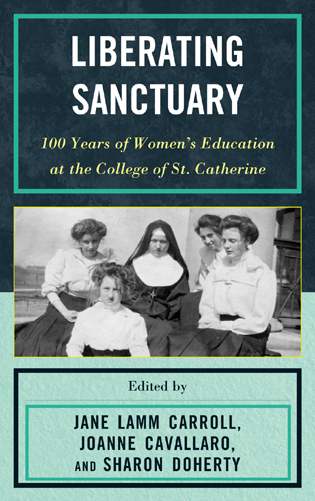 The spiritual perspective and accessibility make this an important addition to the books on dissertation-writing. With both incisive wit and wisdom, Dr. Sterne brings meaning to the process as well as sound guidance for reaching the goal. 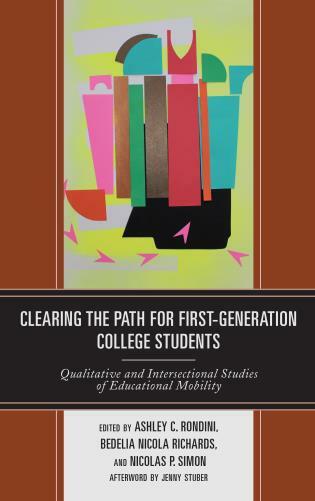 Her deep experience, cautionary tales, and sound advice ease the doctoral candidate’s process of grappling with all aspects of personal and academic life in support of successful completion of the dissertation journey. 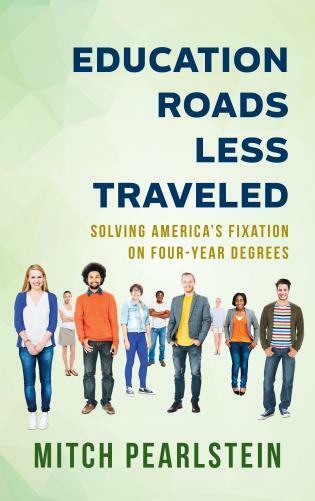 At last—a book geared toward the myriad trials and tribulations confronting many a hapless graduate student on the pilgrimage toward the graduate degree. 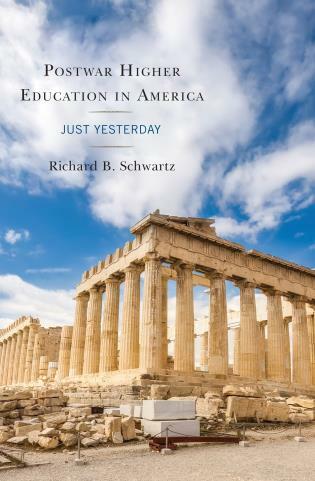 As I experienced myself, with family and full-time job (and dog and lawn and neighborhood watch), the “nonacademic” troubles were as testy as learning APA. I am positive all graduate students will find Challenges in Writing Your Dissertation: Coping With the Emotional, Interpersonal, and Spiritual Struggles a veritable fund of valuable insights and practicalities in their quest for that degree. For those of us who are veterans, not having had this book is our loss. 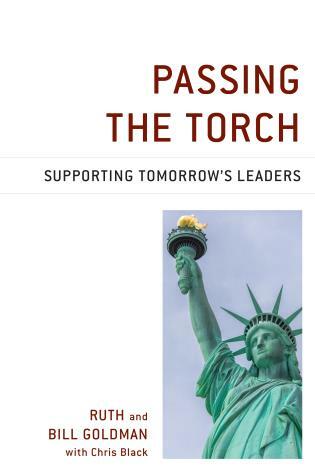 To those to whom we pass the torch, the book is a godsend. I recall those wonderful conversations Dr. Sterne and I used to have as I pursued my own doctorate. She weren't a nag—well, not really. She was most influential in helping me keep my priorities straight and my eyes on the prize. Her keen sense of humor was always welcome, and it eloquently comes across in Challenges. 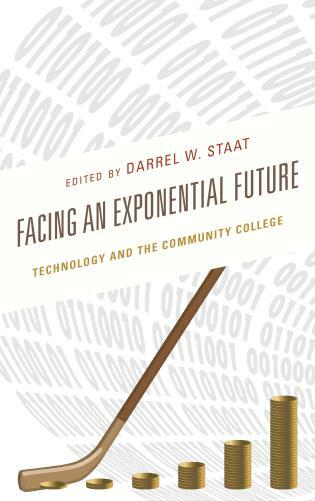 For all graduate students and all those involved with them, this book is a treasure. Challenges in Writing Your Dissertation: Coping with the Emotional, Interpersonal, and Spiritual Struggles, is an original, positive, witty, fun-to-read, and welcome diversion from step-by-step dissertation guides overly focused on the mechanics of the dissertation and insufficiently on the full lives of students. It is good medicine for mild anxiety to panic attacks, and uniquely useful to an often invisible but large population of mature, part-time doctoral students who have family, community, and work responsibilities, and who do not get all the help they should (or some full-time students might obtain) from their committee chairs. 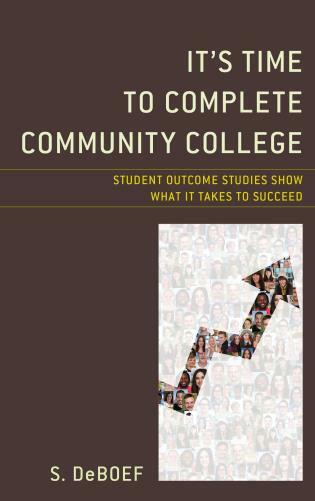 Challenges gives sensitive, compelling advice plus clear talking-points for nurturing relationships and overcoming barriers in one’s family, friendships, employment, and on campus on the way to the degree. 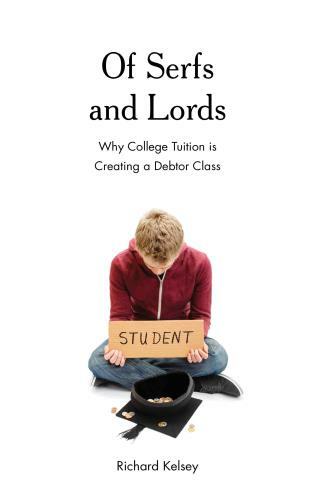 It is written from the perspective of an experienced dissertation coach who is uniquely dedicated to the student’s success and sufficiently outside academe to observe the big picture and call a spade a spade. 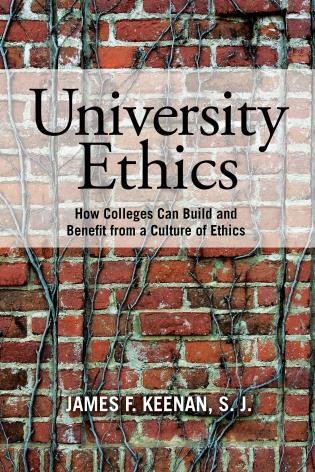 Read this book right through for an overview, tab the pages that speak most loudly to you for easy referral, browse items in the comprehensive reference list, and do not let it get buried under a pile of unread articles.